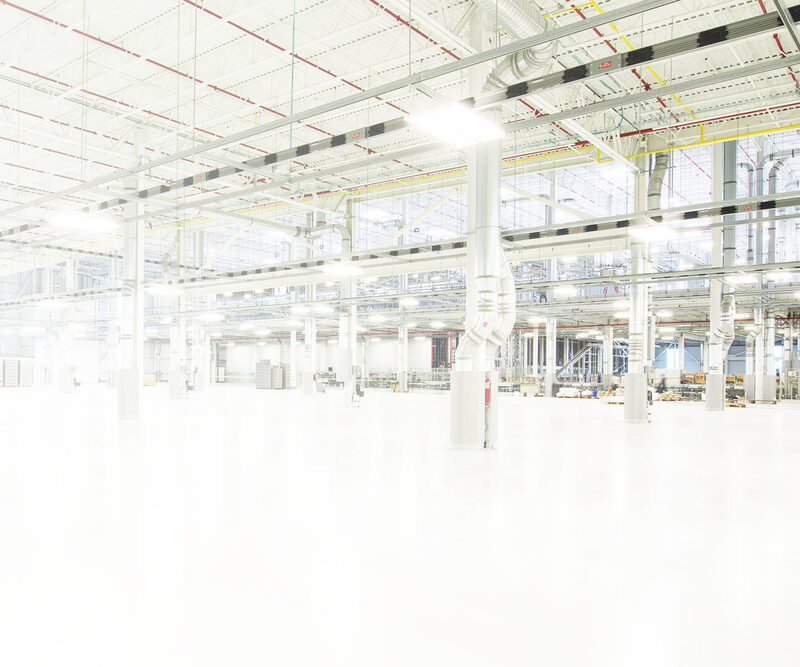 Based in Cincinnati, Ohio, Beacon Electric is one of the nation's largest independent electrical contractors. They are often selected for some of the largest and most intricate of commercial and industrial construction projects by major contractors across the nation. 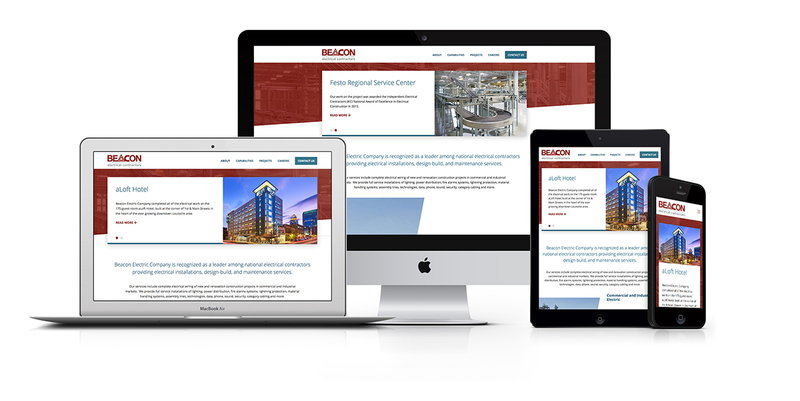 When Beacon contacted us, their website had not been touched since the early 90's and was entirely built in Flash. Needless to say, it needed a complete overhaul. After leading their staff through discovery and strategy sessions, we defined an information architecture for the new website. This led to the creation of user interface wireframes and finally polished designs. Once the responsive website development was complete, we built the site on ExpressionEngine's content management system to allow their staff to manage and maintain all their content.